Visual Studio Code>Themes>Dark+++ ThemeNew to Visual Studio Code? Get it now. An enhanced version of the Visual Studio Code default Dark+ theme. 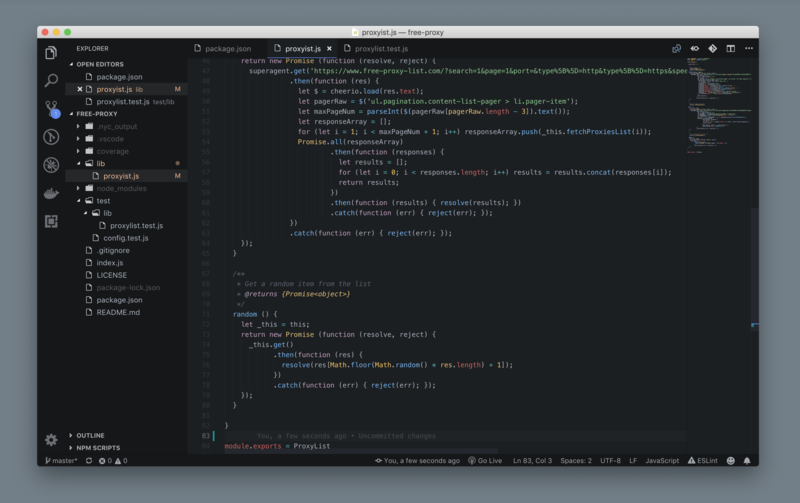 A dark theme for Visual Studio Code based on default Dark+ theme of VS Code.